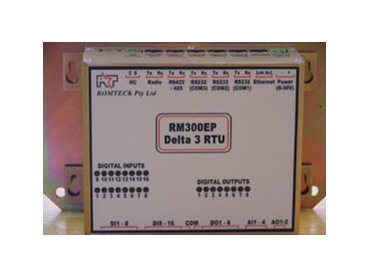 Romteck designs, manufactures, installs and maintains a range of telemetry and SCADA systems and control automation software. Romteck offers software and hardware engineering services and the company’s specialist research and development staff are experts in high level software engineering. As well as utilising the in-house team of specialist staff, Romteck has a strategic association with university research centres and other high tech companies for enhanced capabilities when needed. Romteck’s software and hardware engineering services encompasses proof of concept right through to manufacturing and marketing. The talented engineering services team are capable of developing software systems, geographical information systems and graphical user interfaces so that customers are able to cover numerous technological areas including CDROM, automation systems, industrial control and communications. For more information on the range of software and hardware engineering services please contact Romteck.